Monkeybar “Dear you” finally available on iTunes ! 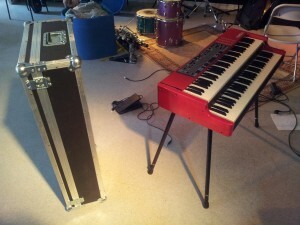 I ordered a custom build flightcase like this and requested them to add wheels and an extra handle on the backside. I have been using the nord C1 gig bag for years and wore out 3 of them, so thinking I should get a flightcase before the nord also falls apart completely. 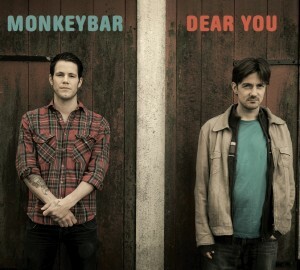 Monkeybar plays original music in a mix of several styles: pop, techno, jazz. Finally a new website is here. The old one was not possible to update without remaking it totally, so here is the remake! It works already while more material are being added. I’ll write about my projects and Hammond and keyboard stuff. There is also a small STORE here where you can buy mp3’s and albums. Welcome and hope you’ll enjoy your stay and come back soon for more material.